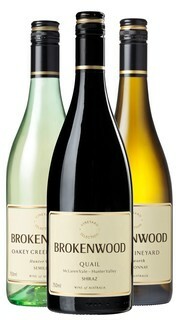 A collection of our most premium wines for the true wine enthusiast. A true Hunter Valley Shiraz in character with soft, sweet plum pastille fruit notes. Red fruit and ginger notes. Dark chocolate flavours on the initial palate over very fine tannins. 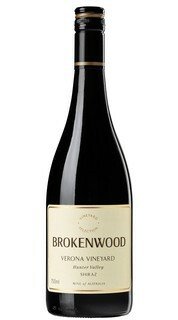 Made from the Nebbiolo grape. 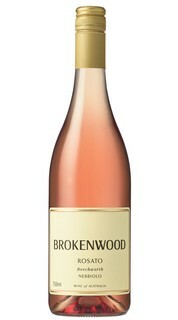 It has a floral element to its aroma and this dominates with an almost rose water background. 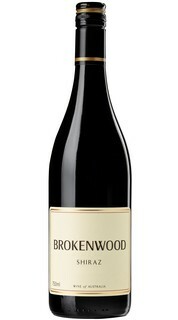 Spiced fruit characters on the finish give this wine a long after taste. An excellent marriage of the three regions. 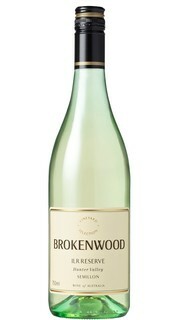 Luminous green tints with lifted aromas of citrus/lemongrass notes and sweet fruit flavours. 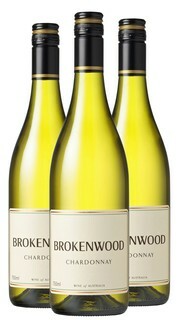 A very modern Australian Chardonnay that will age perfectly. 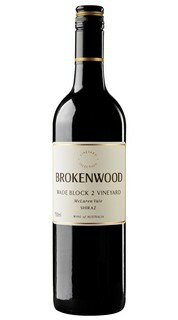 Typical McLaren Vale flavours of black fruit, dark chocolate, Christmas Cake and Turkish Delight. 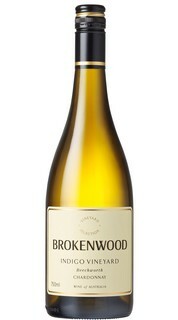 A perfect example of Australian Chardonnay and a beautiful follow up to the multi-award winning 2017 vintage.